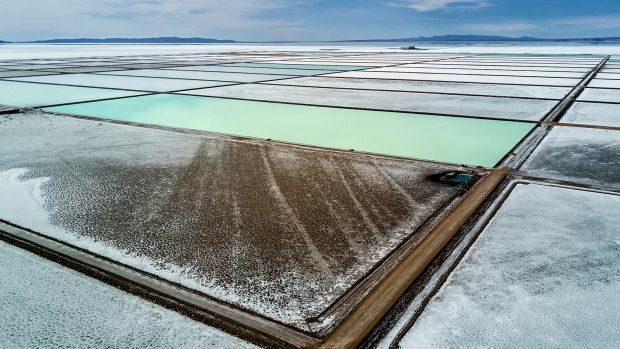 The SMH has a look at the Bolivian lithium mining boom - The open veins of Bolivia's lithium powering the world. Along the salt lake's southern rim, industrial machines roar. Hundreds of heavy trucks are coming and going over the salty crust, wheezing like exhausted beasts, some 40 years old. 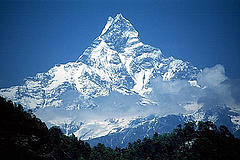 Diesel fumes permeate the crisp mountain air. 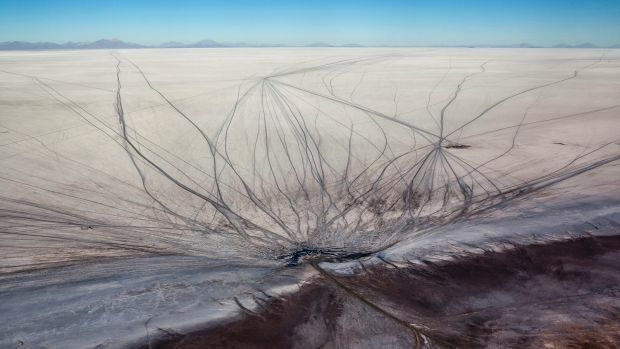 In their wake, the trucks leave perfect brown lines in the virginal whiteness, making the lake's scores of square kilometres look like a giant bowl of cafe latte. The workers are drilling the salt with humungous rigs, aiming for the brine beneath. Lodged under enormous quantities of magnesium and potassium lies their goal: lithium, the essential power source for all the world's gadgets, the key component to fuel the entire 21st century.